Save your ACCEPTABLE DOCUMENTATION* as a JPEG, GIF, PNG, or PDF. After you submit your order, you will be prompted to upload documentation. Your order IS NOT COMPLETE until this upload is complete. After your order is complete, a physical pass will be issued through the mail. Receipts and electronic scanned images of your pass are not valid for use. *ACCEPTABLE DOCUMENTATION is issued by an authorized U.S. agency that demonstrates US Citizenship or permanent residence and birthdate, such as of your driver's license, passport, or state issued ID. These may be uploaded as a JPEG, GIF, PNG or PDF (cannot exceed 20 MB). $80 lifetime pass, plus a $10 handling fee. An annual senior pass is also available. Please note that the price of the lifetime Senior Pass increased to $80 on August 28, 2017. Also, a new $20 annual Senior Pass became available at the same time. Click HERE for more information regarding the changes in the Senior Pass Program. For U.S. citizens or permanent residents age 62 or over. May be obtained in person at a federal recreation site or through the mail using the application form. 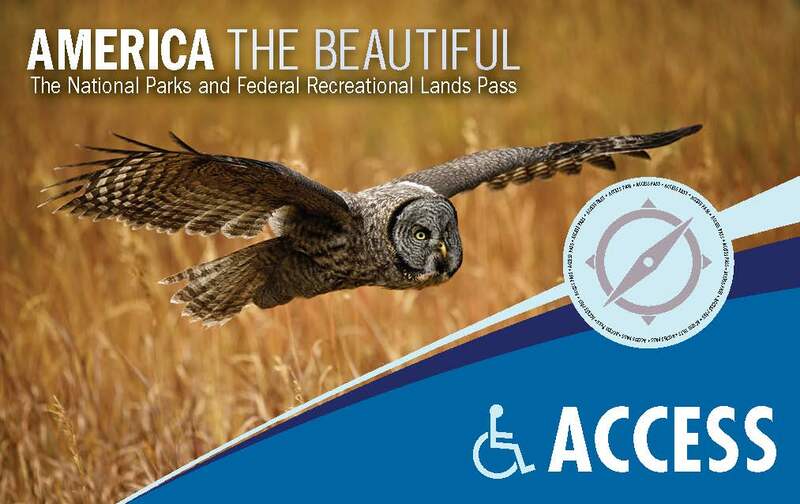 Provides entrance or access to pass owner and accompanying passengers in a single, private, non-commercial vehicle at Federal operated recreation sites across the country. The cost of obtaining a Senior Pass through the mail is ninety dollars ($90). Eighty ($80) for the Senior Pass and ten ($10) for processing the application. Applicants must provide documentation of age and residency or citizenship. 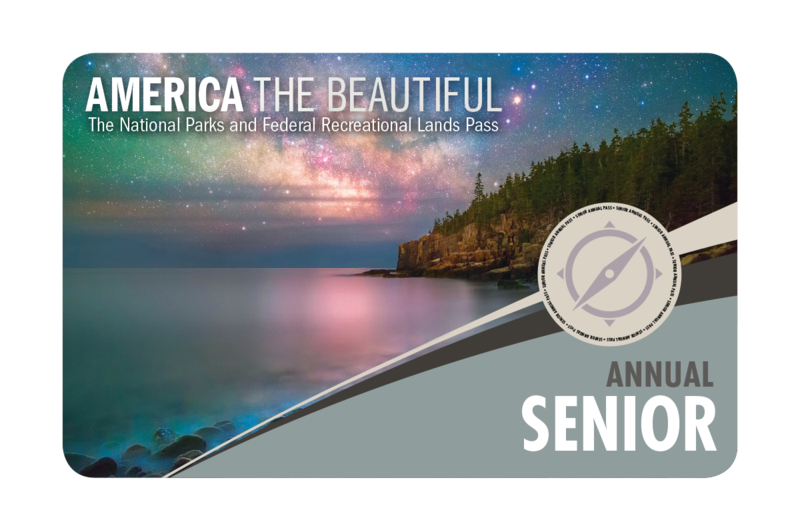 If you cannot order a Senior pass online, you can submit a Paper Application by mail to the USGS using the paper application and enclosing the same documents and $90 fee. May provide a 50 percent discount on some amenity fees charged for facilities and services such as camping, swimming, boat launch, and specialized interpretive services. Generally does NOT cover or reduce special recreation permit fees or fees charged by concessioners. Golden Access and Golden Age Passports are no longer sold. However, these passes will continue to be honored according to the provisions of the pass. 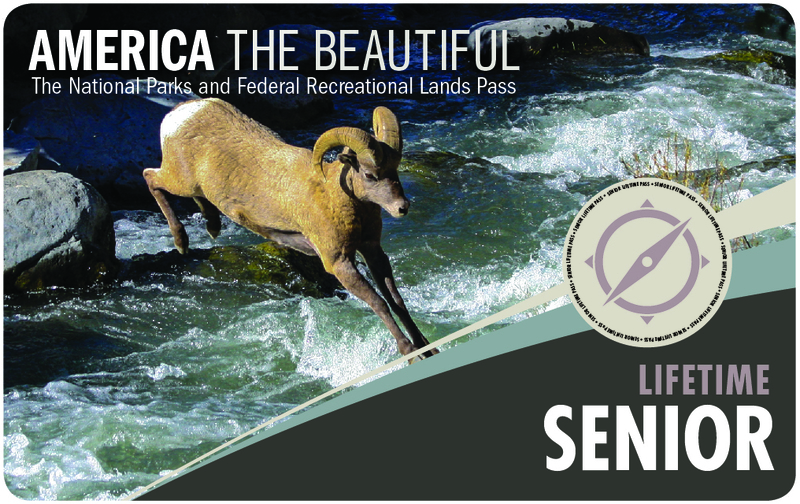 Recreation Fees vary widely across the thousands of Federal Recreation sites. Please contact specific sites directly for information on what is or is not covered by the passes.